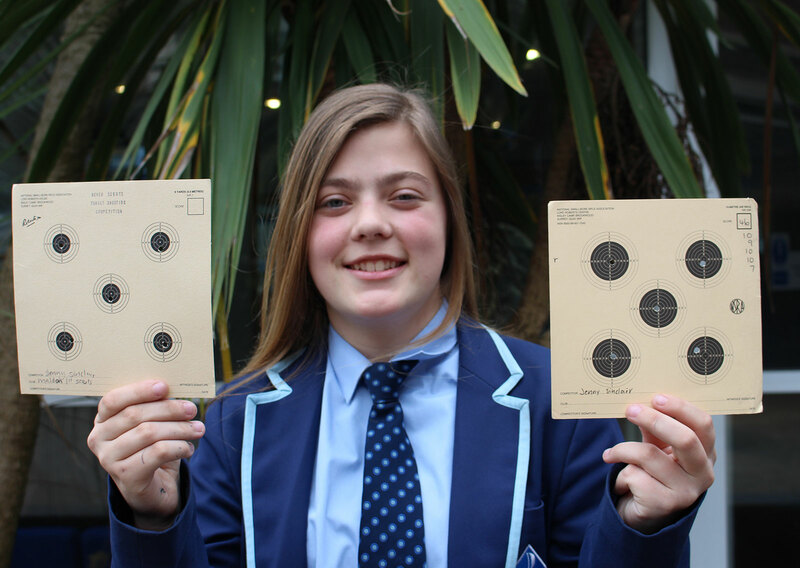 We are proud to learn that one of our Year 8 students will be taking part in the Scouts National Shooting Championships. After an exceptional performance in the 10 metre rifle and pistol shooting competitions at the Devon Scouts Championship in Okehampton, Jenny Sinclair has been chosen to represent Devon at the National Championships in Wolverhampton. Jenny has only been shooting for a short period of time but it is clear from her targets that she is showing a real talent. We wish her the best of luck. We are always delighted to hear about all the successes of our students, both inside and outside of school.